Discover more about private investigators capability, employment and regulations in Iowa. ICS offers an extensive range of services in Iowa which are conducted professionally by one of our Licensed Private Investigators. ICS Private Investigators are held to the highest responsibilities and standards. You can always expect all reports to be delivered in an accurate and timely matter. Contact ICS and let us help you get started with your investigation today. Private Investigators in Iowa are required to be licensed in order to conduct Private Investigation services. If your investigation requires the case to move out of state, the private investigator must still abide by any out of state licensing requirements. Private investigators in Iowa are required to have been licensed by the Iowa Department of Public Safety before conducting any investigations as a private investigator in Iowa. You must be at least 18 years old and pass an FBI background check, along with being fingerprinted by the state. Private investigators in Iowa are also required to pass a mandated test issued by the Iowa Department of Public safety before being officially issued a PI License. ICS only considers top notch investigators to work for ICS in Iowa. You can feel confident that any investigator hired by ICS are licensed private investigators with years of experience and are able to provide results for any investigation and in any situation. Iowa, like most states in the Midwest, receive both extremes of heat and cold. The diverse humid and dry temperatures in Iowa allows for an average of 50 thunderstorms, and 37 tornadoes per year to hit the population of over 3 million people. Although Iowa has a large agricultural presence, which provides more corn and ethanol than any other state, Iowa’s primary economic sector is manufacturing. 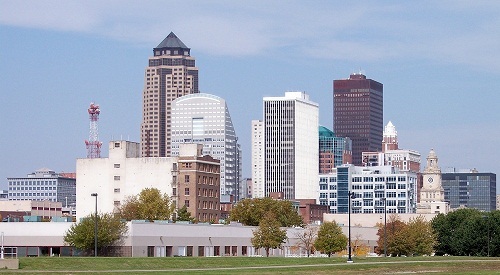 Some of the largest manufactures in Iowa are: Heinz, Wonder Bread, General Mills, Quaker Oats, John Deere, Maytag, and 3M. 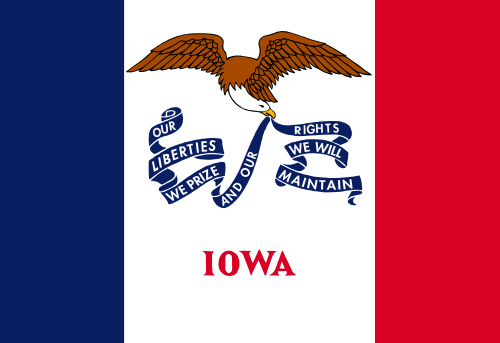 Do you need a background check in Iowa? Background checks are very useful and are often a common service private investigators in Iowa offer. For many clients, a background check is all that is needed. However, many investigations are far more complicated, and require much more information to be discovered then a background check could offer alone. Regardless of the services you require ICS is here, ready to help. 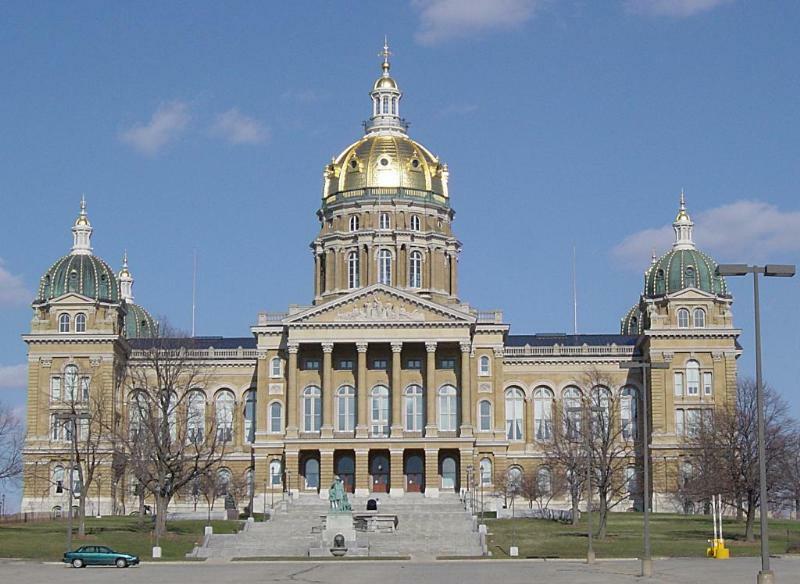 Since 1967 ICS has been proudly serving private investigations in Iowa and their residence. Iowa State requires licensing for Private Investigators, Security Guards and Agencies. Only licensed investigators can conduct investigations in Iowa. Licenses are only good in Iowa, there is no State Reciprocity.